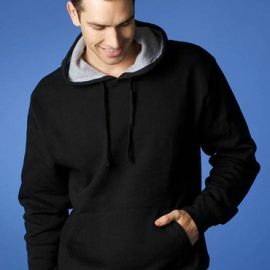 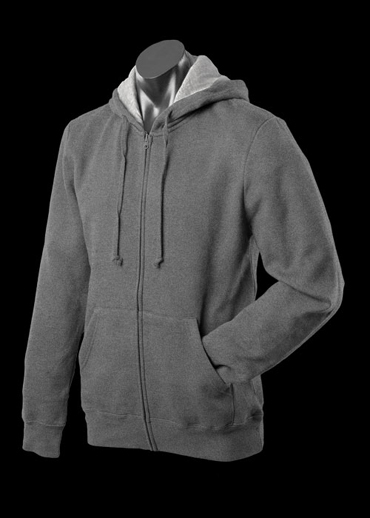 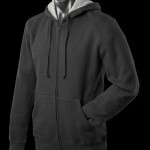 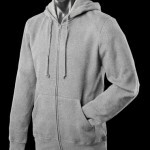 The Aussie Pacific Mens Kozi Zip Hoodies are an 80/20 cotton & polyester blend jersey knit. In 7 colours. 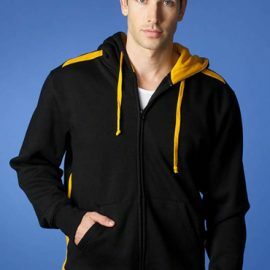 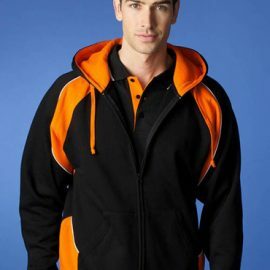 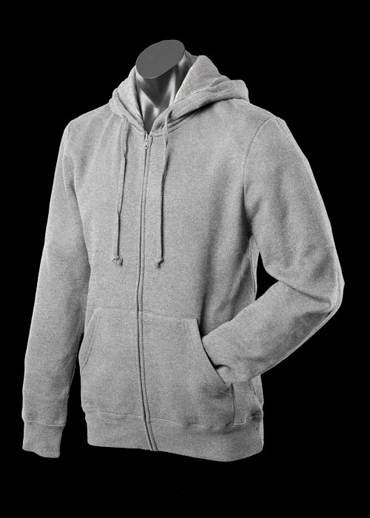 Great branded zip hoodies & printed sportswear.